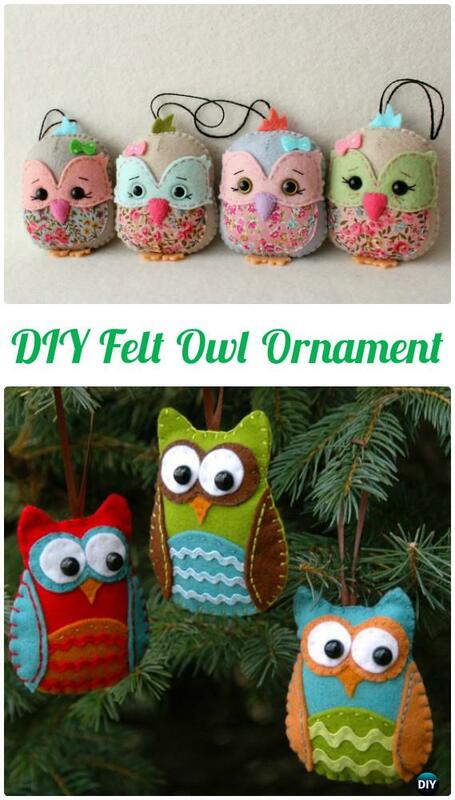 Love to sew and get crafty to sew some owlsome home decorations? 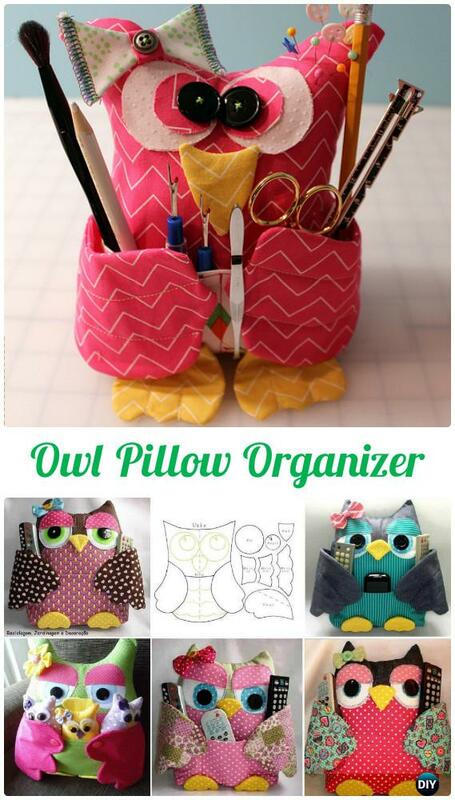 You will fall in love with these adorable sew owl craft projects our Craft Channel lists below. 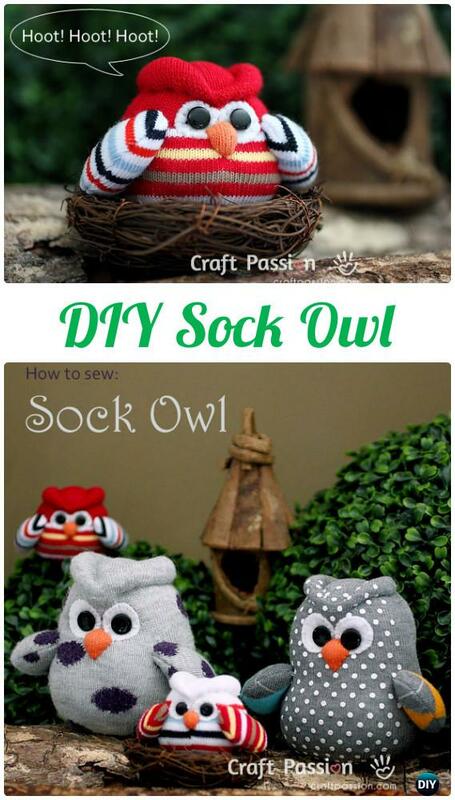 You will find owls made by sewing fabric straps and felt to hang in little one’s room, or to snuggle with a cozy owl pillow, or owl apron and chair cover for your kitchen and more amazingly cute owl craft you make with your heart! With the help of the easy instructions linked belwo, you can create cozy pillows, stuffed animals for your home decoration or kids to snuggle in. 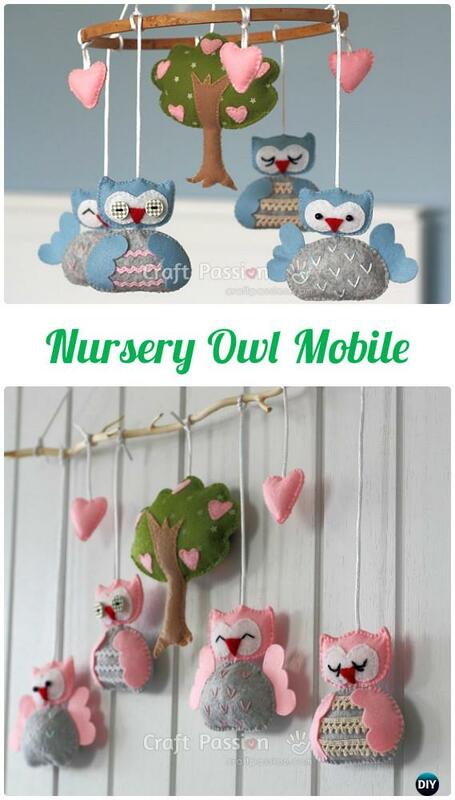 Get the pattern & tutorial on sewing a cute nursery owl mobile. Great as baby shower gift, even kids love to have it in their rooms.